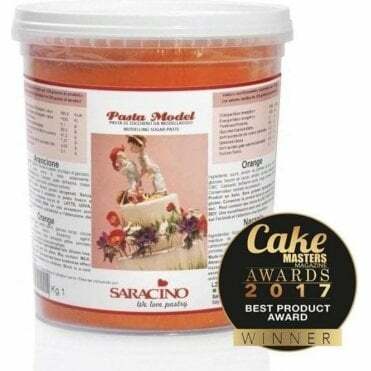 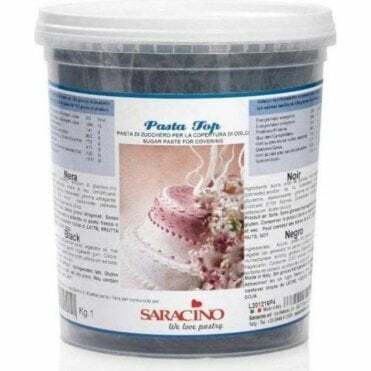 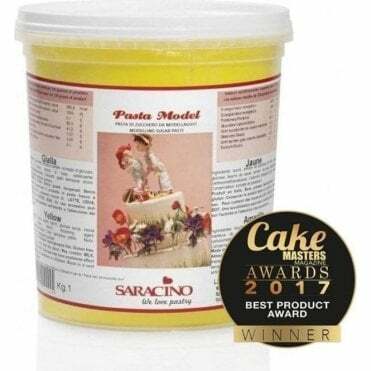 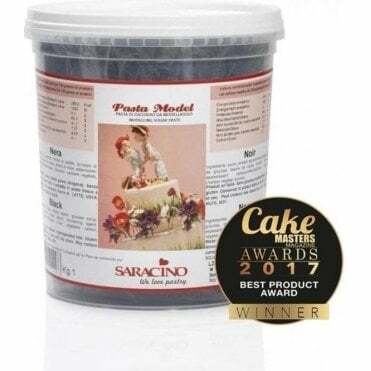 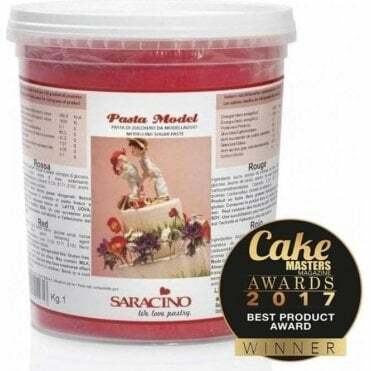 Saracino Modelling paste guarantees excellent results during the modelling work, maintains its shape over time and tastes good . 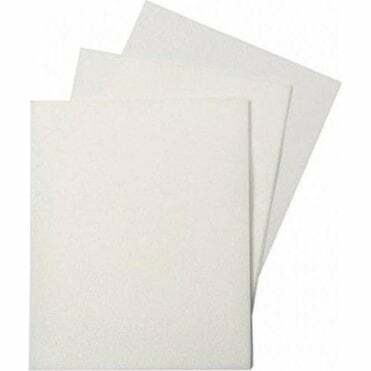 Very elastic, it may be reduced to a thickness of 1 mm. 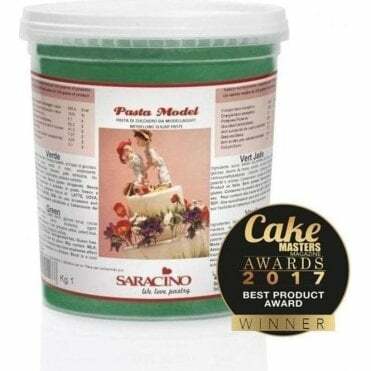 The presence of cocoa butter allows the creation of 3D modelling and not dry yet. You can start modelling a 3D figure in the morning and finish it in the evening. 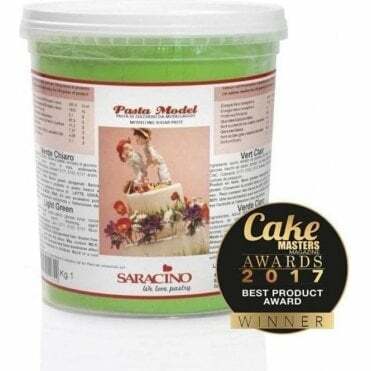 Malleable and durable at the same time, available in several beautiful colours whose essential skin colour.